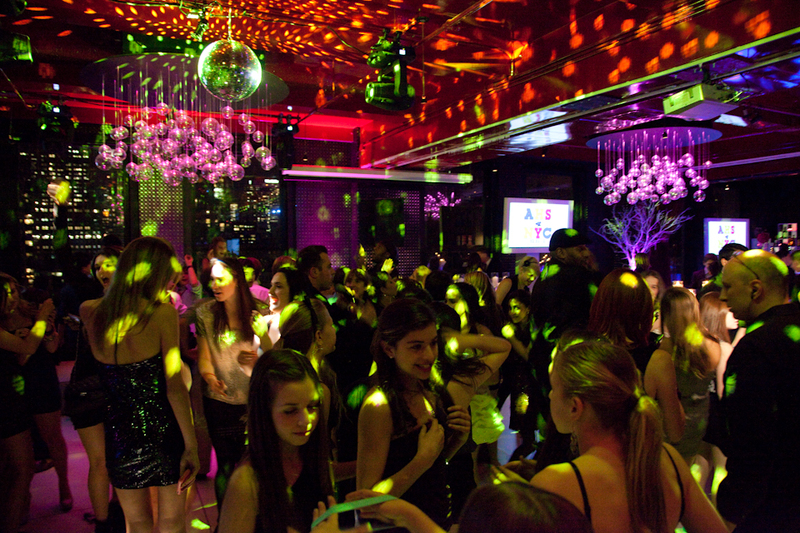 230 Fifth Private event space is perfect for a Bat or Bar Mitzvah. Our multiple room lay out with breakout spaces is ideal for any mitzvah. We have floor plan suggestions for various types of events be it both a service and reception on-site, an adults and kids party, or an affair separating certain aspects of the event such as a game room, dance floor, Photo booths, adult seated dinner and/or adult lounge and childrens buffet stations. Working with the professional team at 230 Fifth for our daughter's Bat Mitzvah was a pleasure throughout the entire process. They were very quick to respond to all our questions and requests. They helped us plan the entire process and the event ran seamlessly. We wouldn't have been happier with the management and front of the house staff. It was very refreshing working with the professional sales manager and the rest of the team at 230 fifth. The sales team was always very responsive to my emails and phone calls. They never made me feel that i was bothering them or asking for too much. They helped set up and design the space the way we wanted it. The sales manager was actually at the bar mitzvah the entire time to make sure everything went smooth as planned. 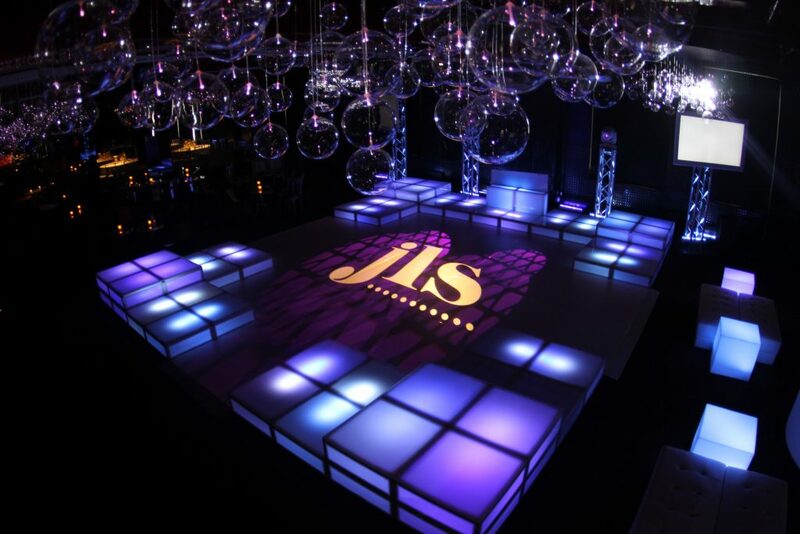 Beautiful event space to host your son's bar mitzvah. Wow, wow and wow was the reaction of my guests to our son's Bar Mitzvah! From the first time we saw the space we knew it would be a huge success. The views from the empire room are stunning. 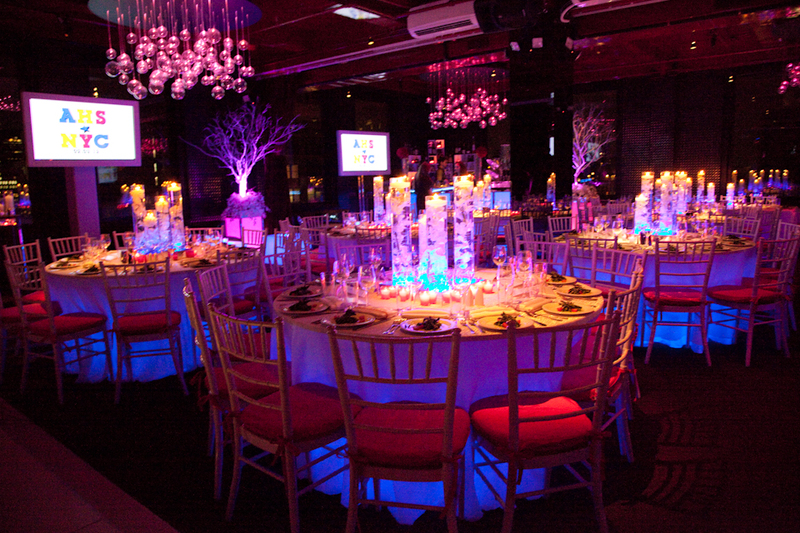 The lighting , design and layout of the space was perfect for our event. It's very unique unlike other typical big box rooms in the city we saw. 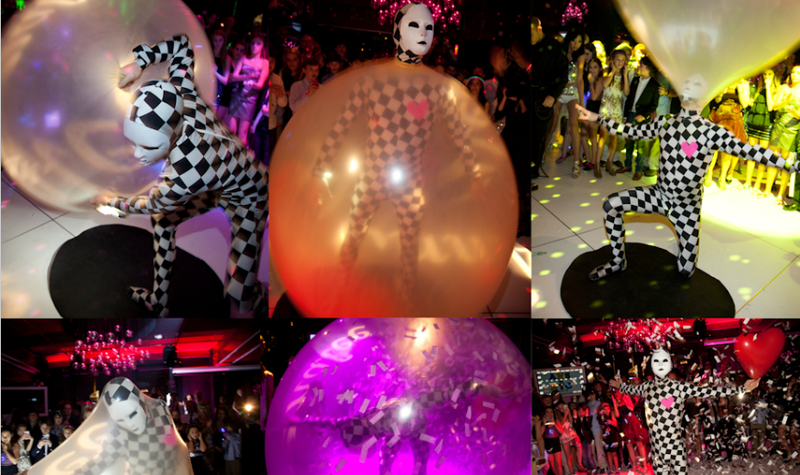 Thank you to the entire staff at 230 fifth for making our event a huge success!